Patricia Riggles, 75, passed away peacefully November 30, 2018, at Sanford Bemidji Medical Center after an extended illness. Patricia was born June 27, 1943, in Chicago, the second of four children to Anthony and Louise (St. Arnold) Schmidt. She made Minnesota her home in 1961 after her parents purchased a resort near Akeley. She met her husband and lifelong partner, Joe Riggles, in Cass Lake. They married in 1966, began a family, and started a business with Joe's brother, Ken. That business, Riggles Brothers Bus Company and later Riggles Transport, became a fixture in the Cass Lake community and on the highways leading in and out of town. In addition to their business, Pat and Joe raised four children, filled countless summers camping at area lakes and fishing from their docks, and made annual trips to the Minnesota State Fair. Pat took advantage of semi-retirement with Joe in the late 90s and began spending her winters in Florida. She found great joy in things as simple as putting together puzzles and socializing with her Florida snowbird friends. 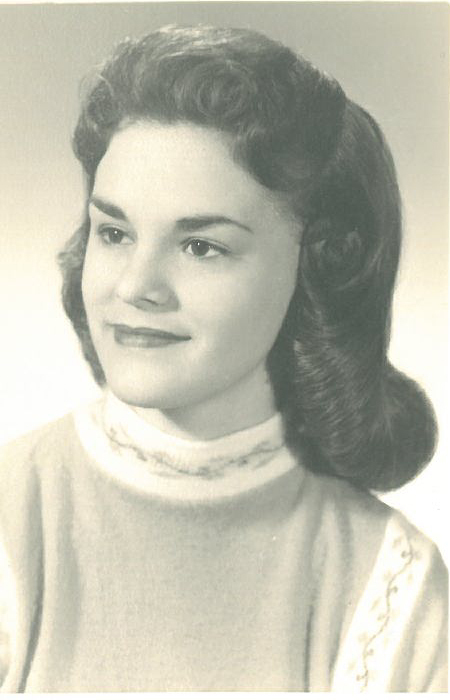 She is survived by her children, Steve (Jessica) Riggles of Maricopa, Ariz., Anita (Mike) Dickenson of Cass Lake, and Andria Riggles of Cass Lake; her sisters, Judith Trisilla of Aurora, Ill., and Rosemarie (Jack) Carder of Hackensack; her brother, Jim (Dawn) Schmidt of Maricopa, Ariz.; her grandchildren, Joe, Josh, Eliesha and Eleah Dickenson; and her close sister-in-law, Arlene Bubar of Bemidji. She was preceded in death by her parents, her husband, and one son, Charles. Funeral services will be held at noon on Wednesday, December 5, at St. Charles Catholic Church in Cass Lake. A Holy Rosary service will be held in her honor at the church at 10:30, with Visitation beginning at 11:00. Burial will follow at Pine Grove Cemetery. In lieu of flowers Patricia's family prefers donation be made to the Cure Alzheimer's Fund and The National Kidney Foundation. The family would like to extend special thanks to the staff at Sanford Bemidji Medical Center and Touch of Home Assisted Living.